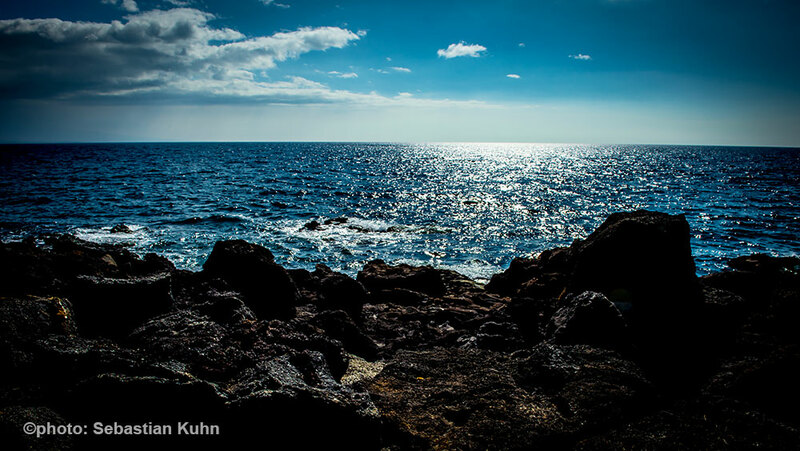 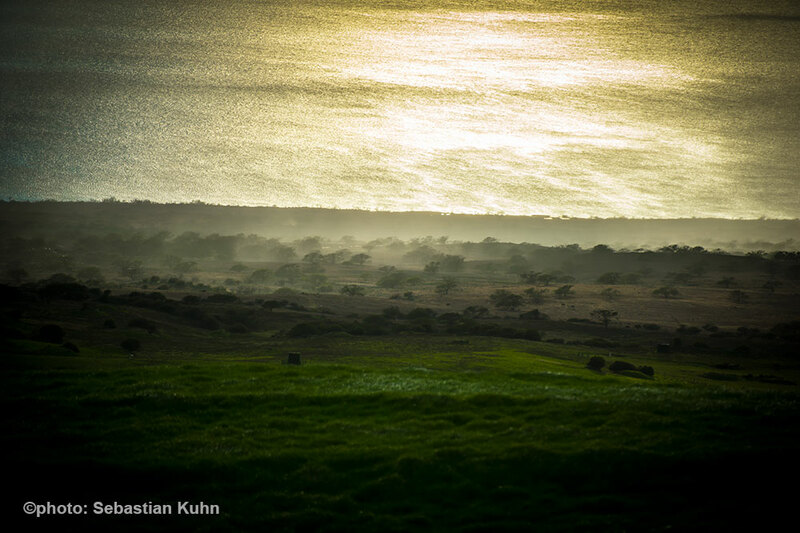 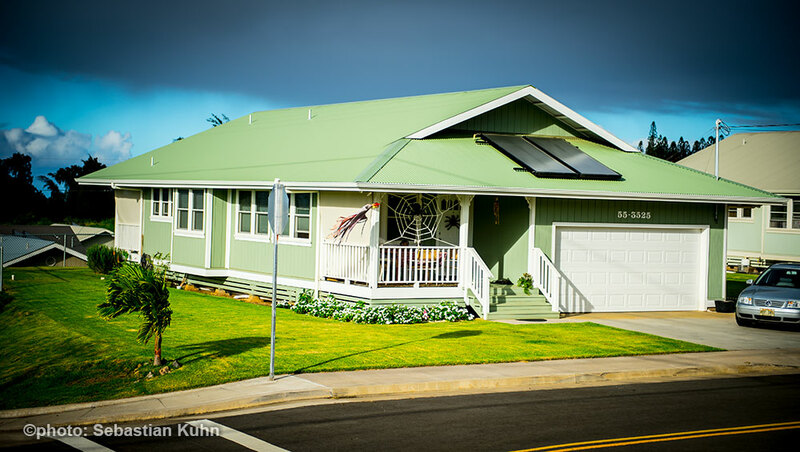 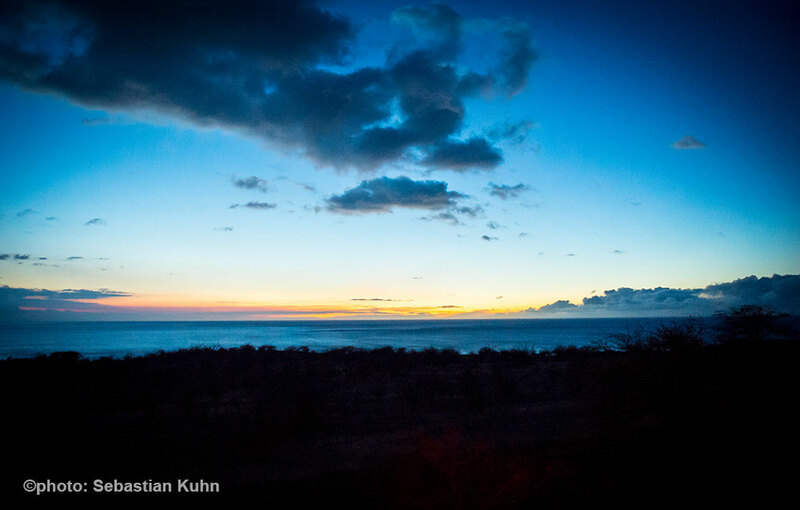 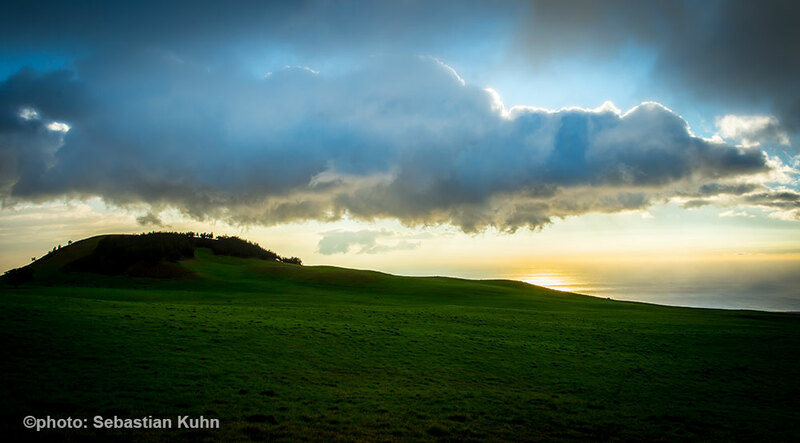 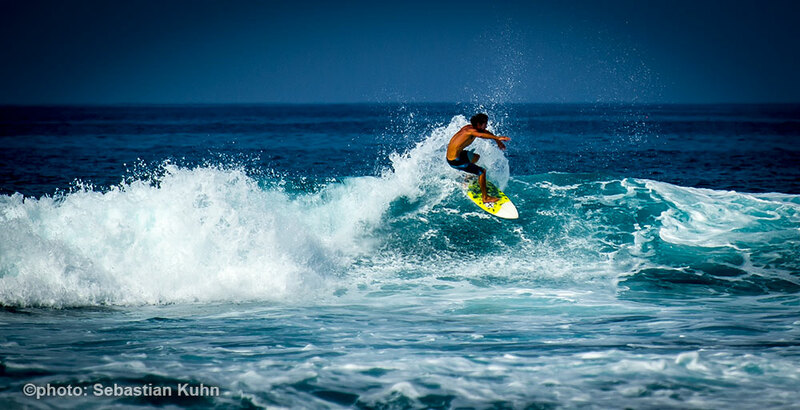 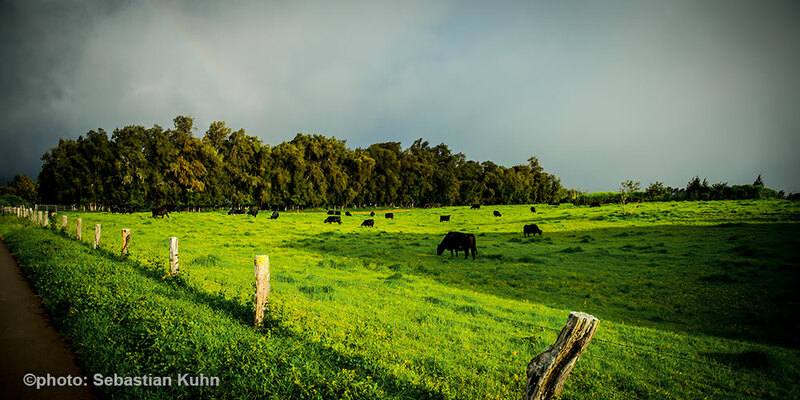 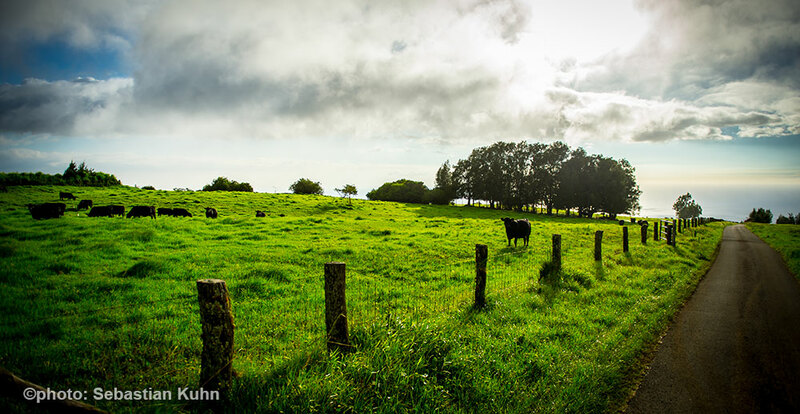 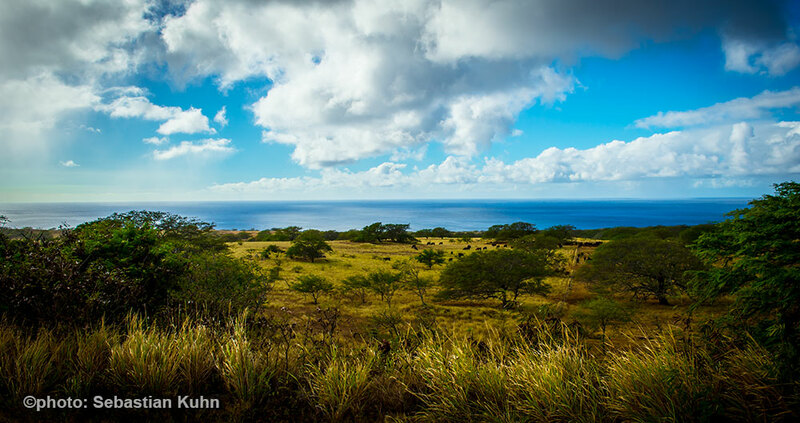 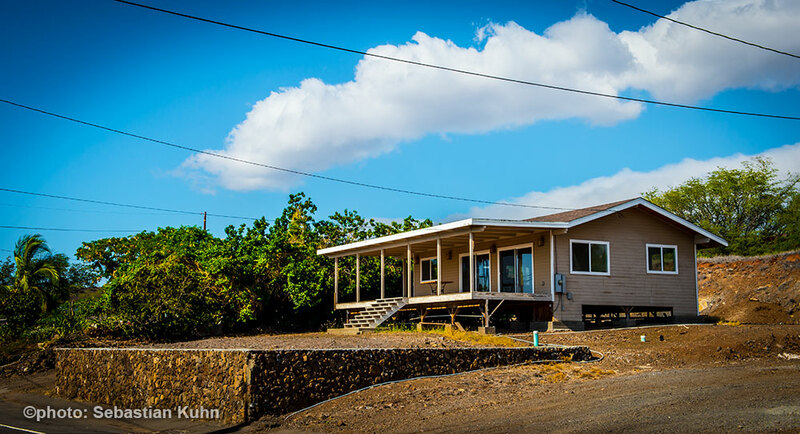 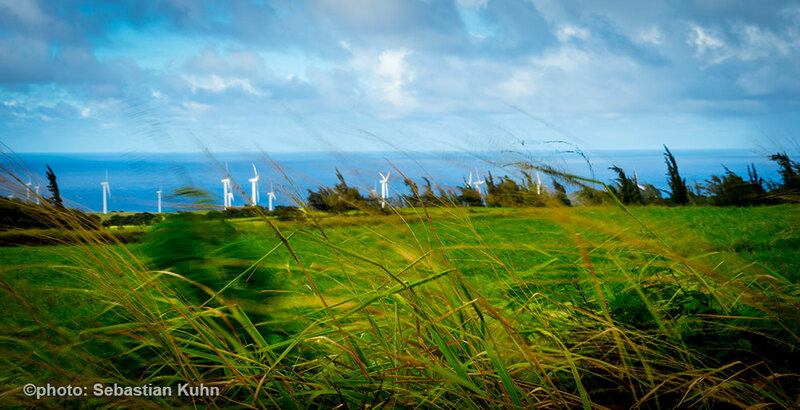 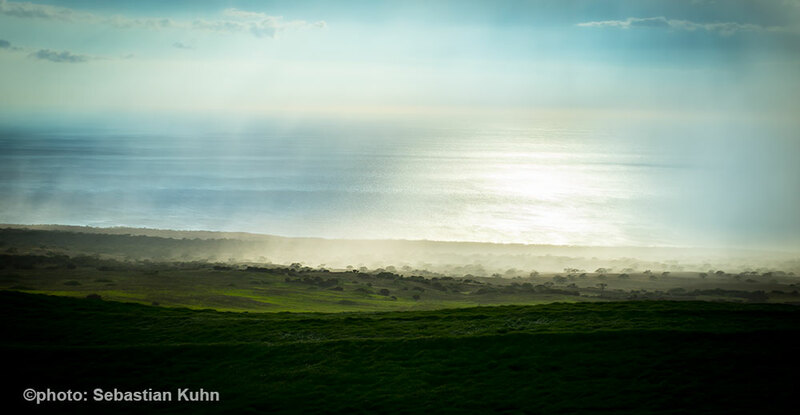 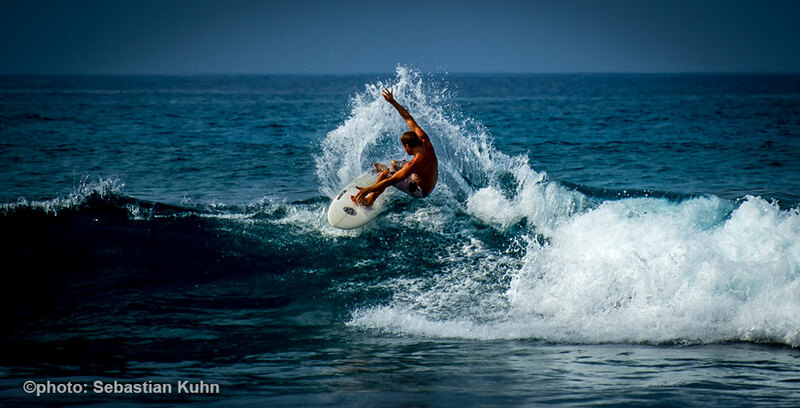 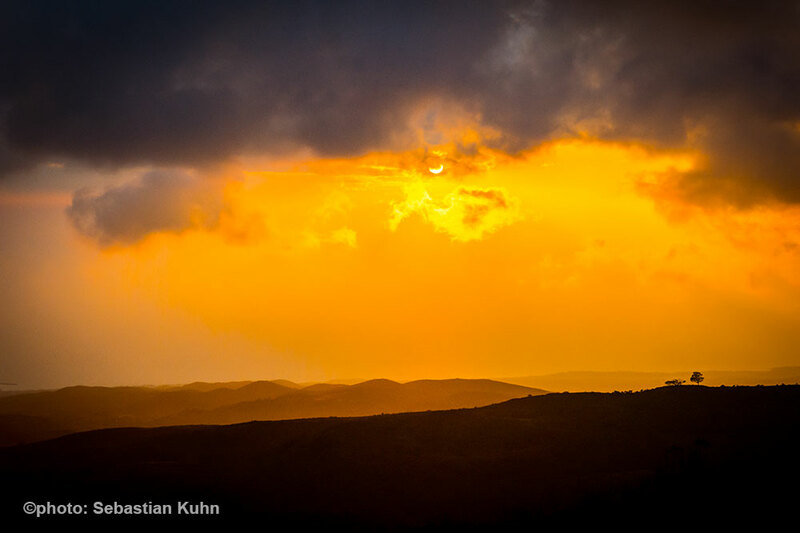 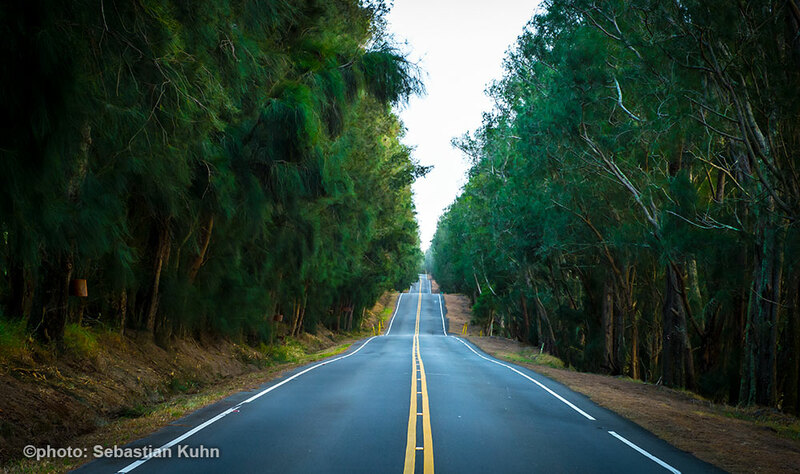 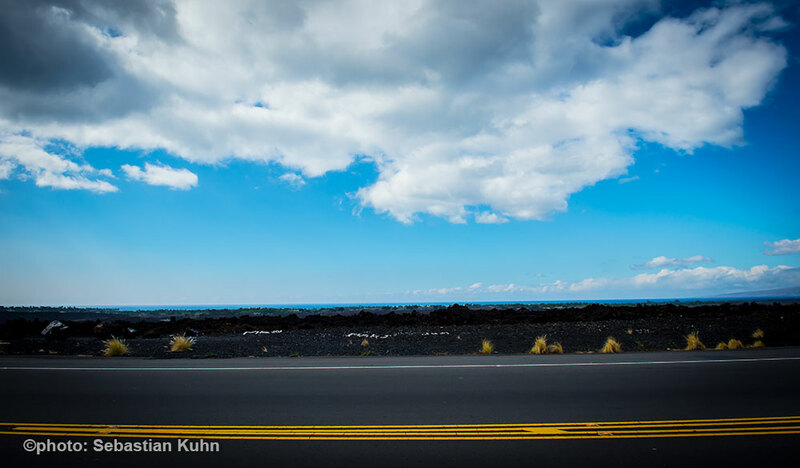 BigIsland Hawaii 2012 | drehmomente.de BLOGD! 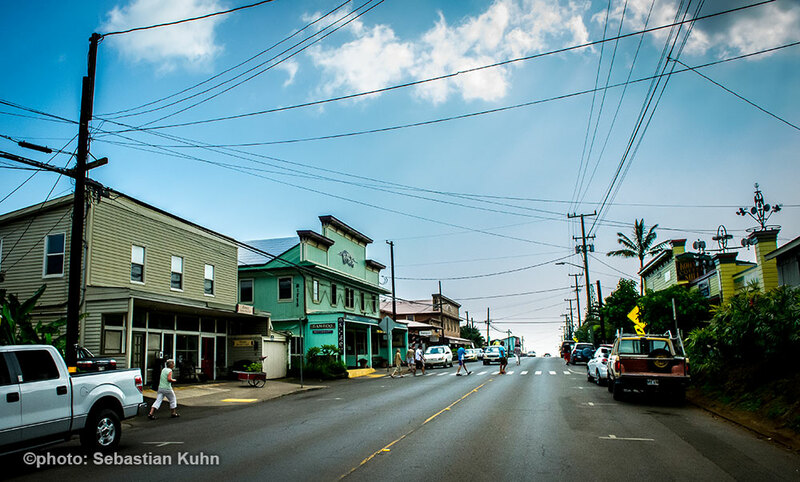 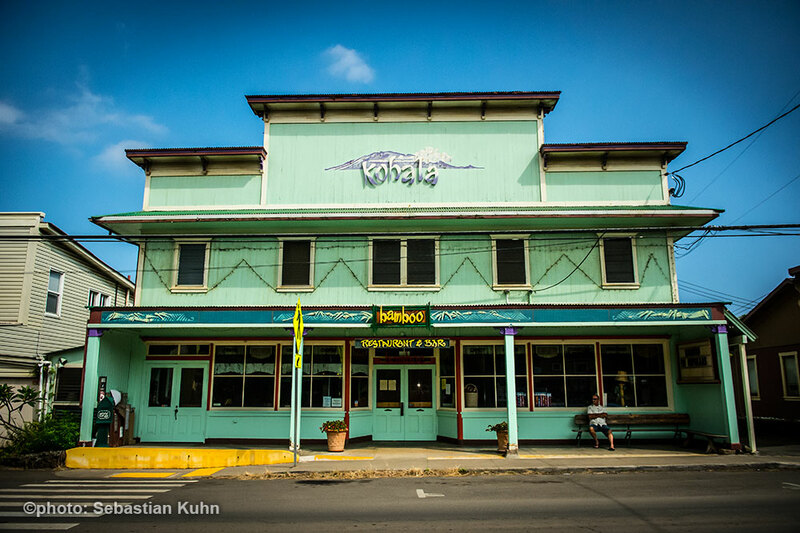 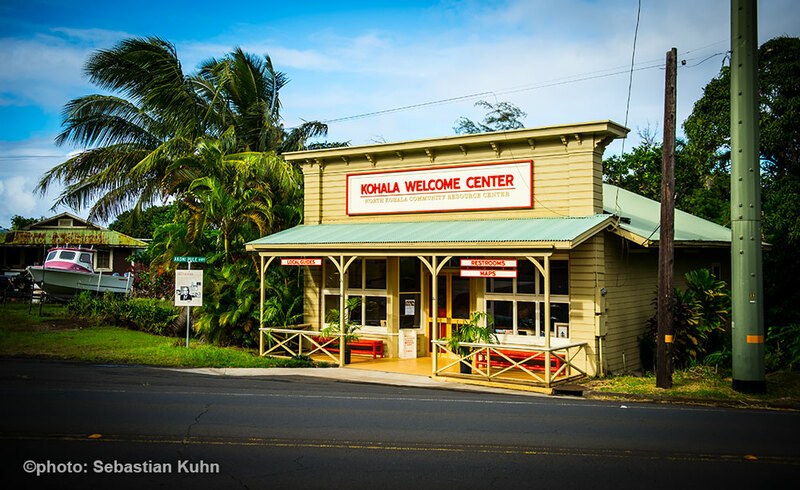 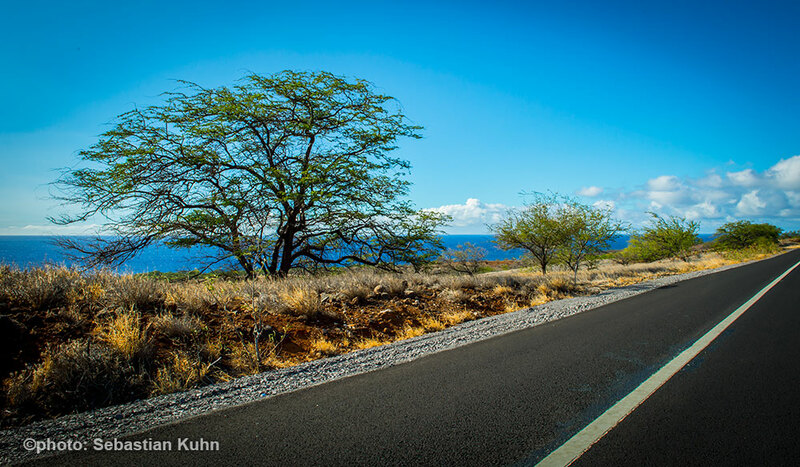 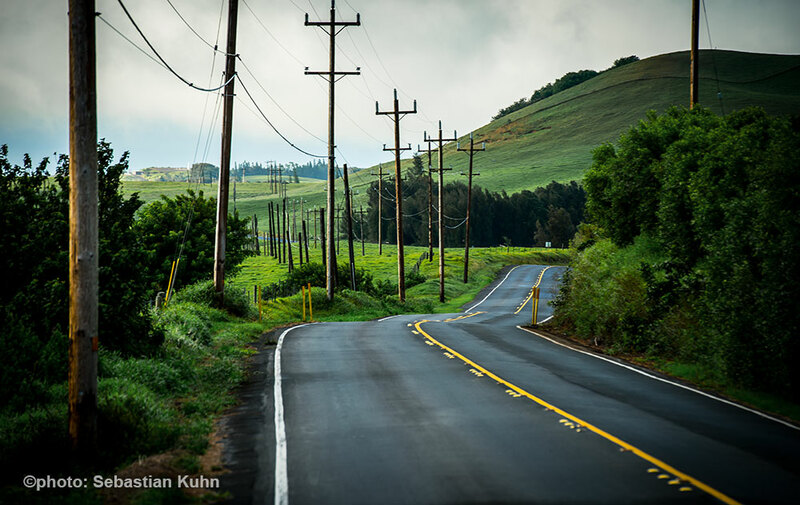 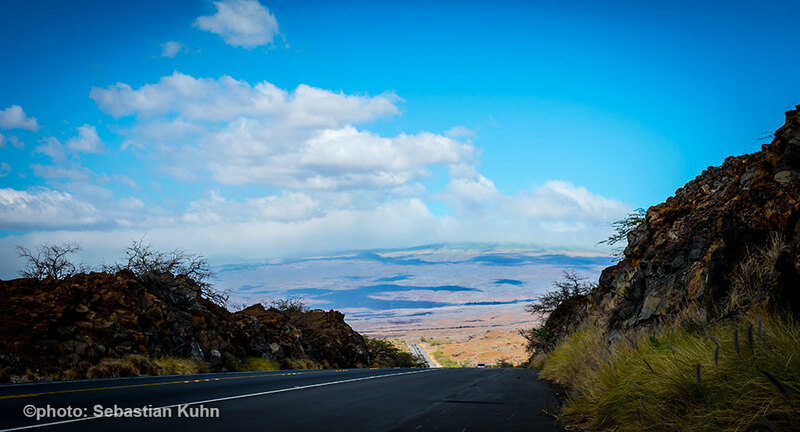 1/2-day trip from Kona to Hawi ! 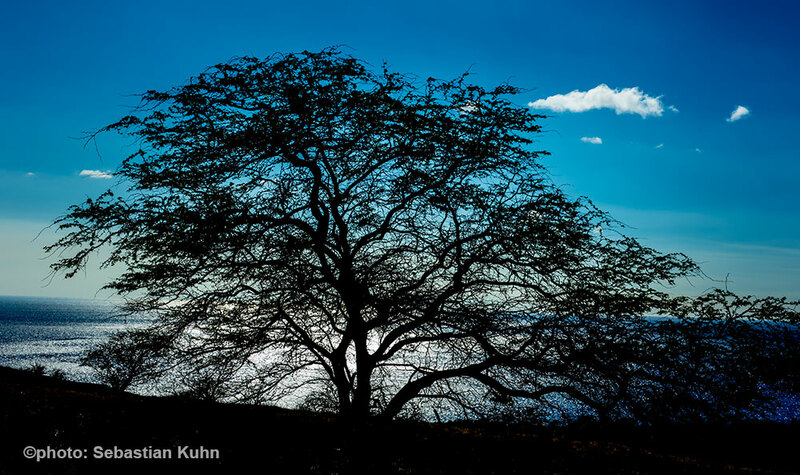 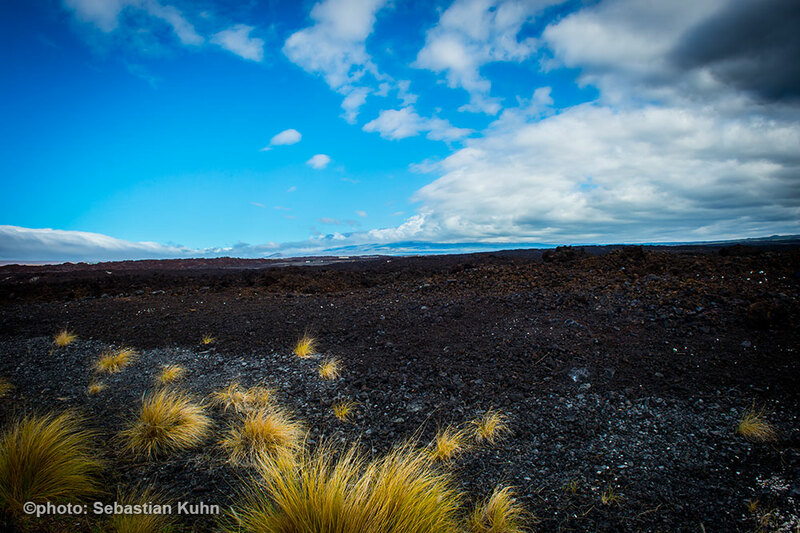 during my journey to the triathlon world championship in Kona/BigIsland Hawaii i had the chance to travel a half day over the island to get an impression of this very varied piece of earth; Kona´s area is very rough, barren and achromatic – if you ride 90km to the north, the landscape and visuell impression is completely different: huge greenfields, mountains, forests – and cattle herds..